The Salvation Army Kroc Center offers a variety of art and music programs for both children and adults. Click the image above to see what programs we have to offer! 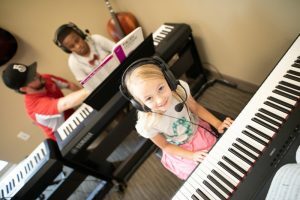 The Salvation Army Kroc Center’s Music Academy allows beginner musicians to learn and develop their music skills in a group environment on a chosen instrument. Students may choose from Drums, Piano, Guitar, and Strings. 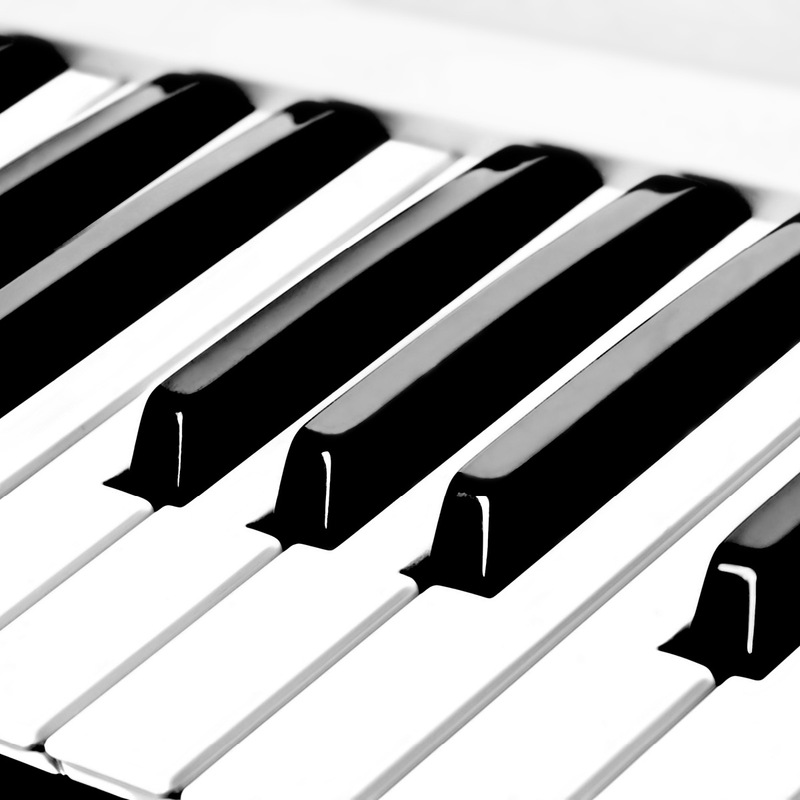 Participants will learn music theory, techniques, and perform in a recital at the end of the semester. 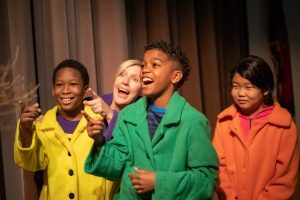 The Salvation Army Kroc Center’s Jr. Music Academy introduces younger students to music, social, and creativity skills by experimenting with different instruments and musical concepts. Students will learn music theory, techniques, and perform in a recital at the end of the semester. Weekly, one on one lessons are offered to students interested in bass, ukulele, drums, guitar, piano, voice, harmonica, violin, and viola! Lessons are taught by professional instructors and are scheduled by appointment only. Please contact us to schedule lessons @ 228-374-9109. Home School Music Classes are offered to ages 3-18. 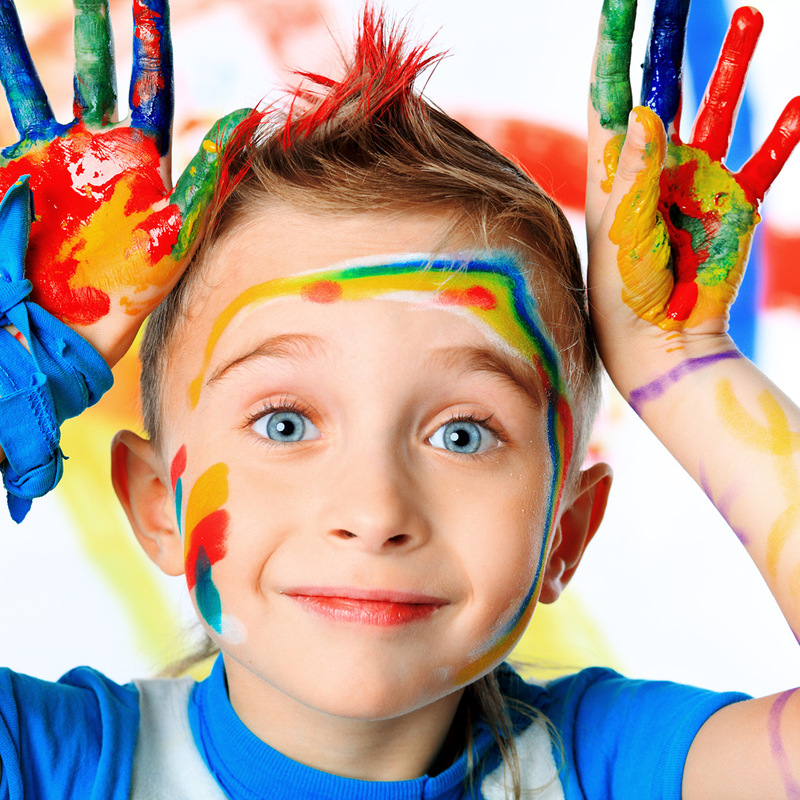 We offer Home School classes to ages 4-18. 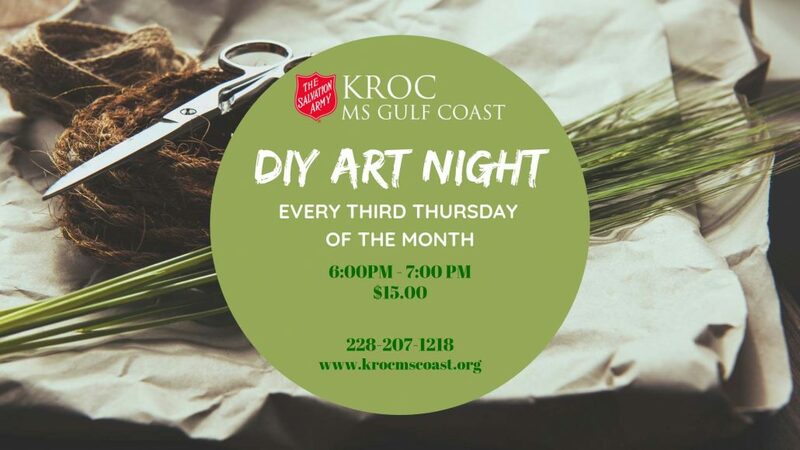 Every Third Thursday is DIY Art Night! We’re doing a new thing! The third Thursday of the month is DIY Art Night. 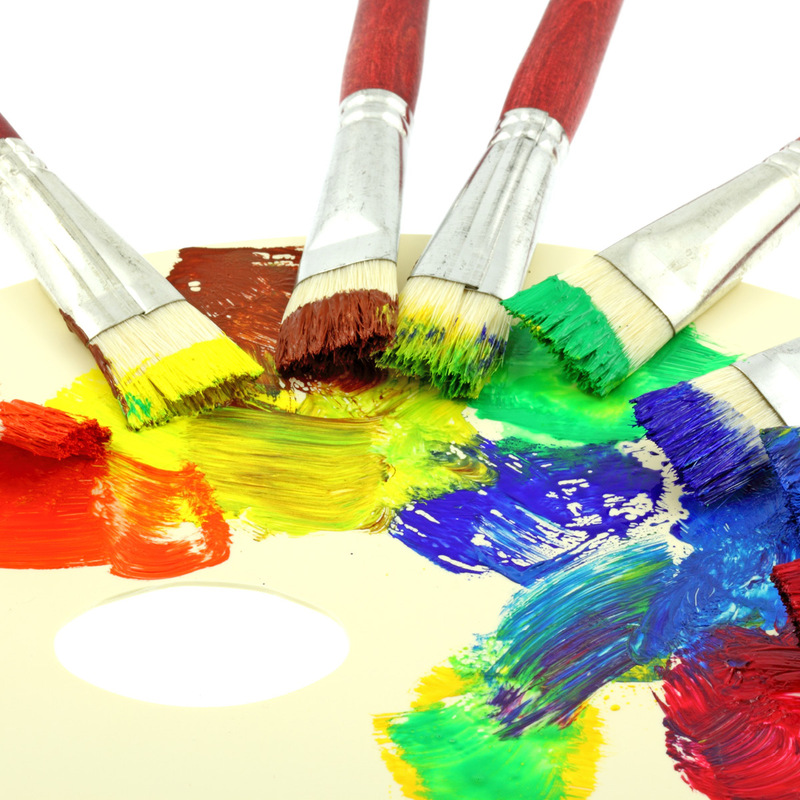 Create your own art project with your friends and brag about your Pinterest wins. 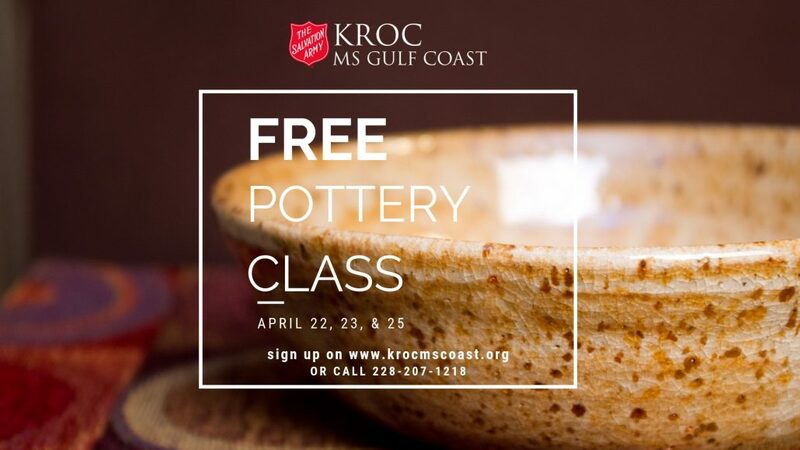 A one time only FREE three-day pottery class with instructor Lacy Smith. Each day will take you through a different process and techniques for hand building, firing, and glazing. Limited seating. 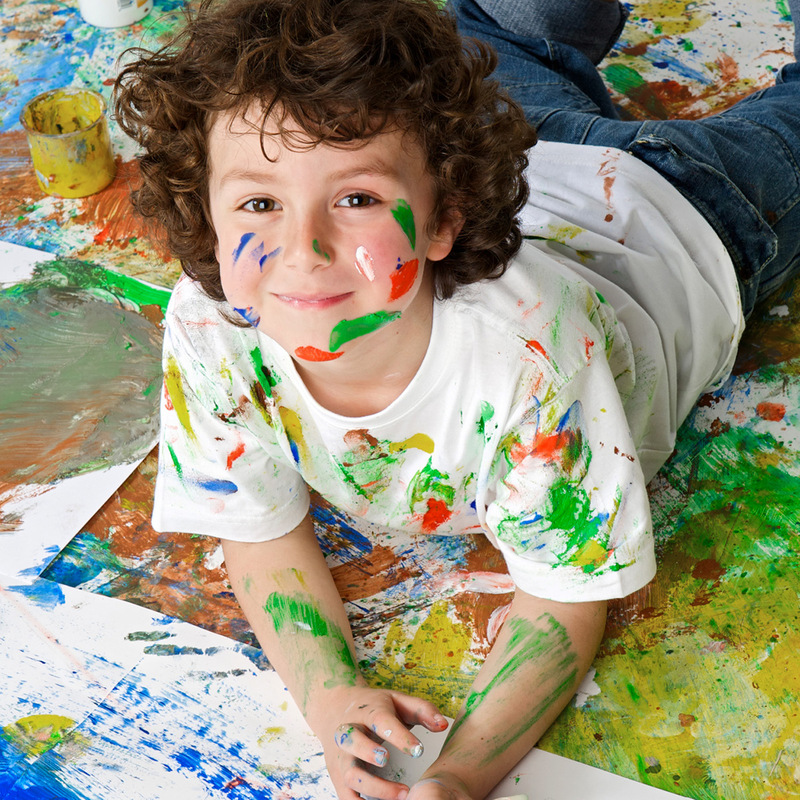 Make an original piece of art with your friends on canvas using acrylic paints. Minimum of 4 participants.